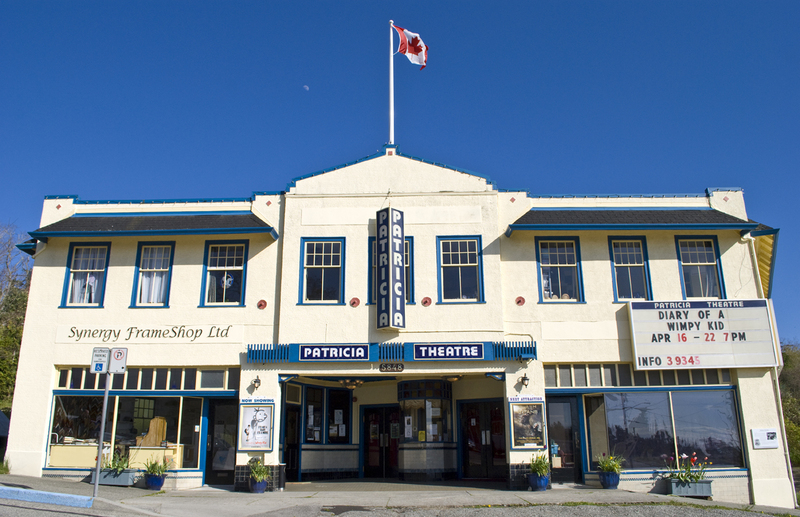 Powell River celebrates its 100th Anniversary in 2010 and as such, so does one of my favourite local icons, the Patricia Theatre, Canada’s oldest continuously operating movie theatre. I have shot the theatre before with some success, but I wanted to do a reshoot there in honour of this upcoming milestone. So last week, I did. The warmth and grandeur of the theatre has changed dramitically since I last shot it, completely for the better. 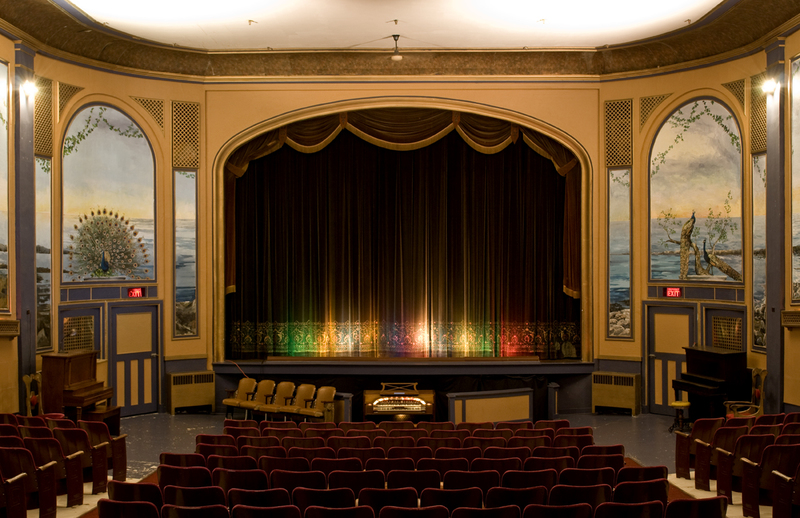 The room’s new/old seats (recently purchased from Vancouver’s Orpheum Theatre) added a whole new dynamic to the iconic movie house. The red seats added a richness and allure that one would expect to find in the historic district of a major city centre. Being in the theatre alone, with nothing more than a camera and my vision was a little surreal. The Patricia Theatre surely has amillion stories to tell, and I simply wanted to showcase it in a new perspective. I started out shooting wide. I wanted to showcase the entire room in all its glory. Something that they could use to promote the theatre in their marketing endeavors. After a few compositions, I yearned to go REALLY wide from the back of the theatre. The following image is a panoramic composite of 3 vertical shots. The key to any good merging of images is doing it right, in camera at the moment of capture. As always, a sturdy tripod is essential to pulling this off. For more on creating panoramics from multiple images, visit http://digital-photography-school.com/creating-a-panorama-with-photoshop-and-photomerge, or just google “how to create panoramic images.” A final alternative would be to enroll in Coast in Focus May 28-30 where we will demonstrate this in the field. Immediately after capturing the images to create this pano, I really started to warm to the room. I felt like the details were calling out to me, which I aimed at exploring closer. Imagine the stories. Oh the things this old movie house has seen. 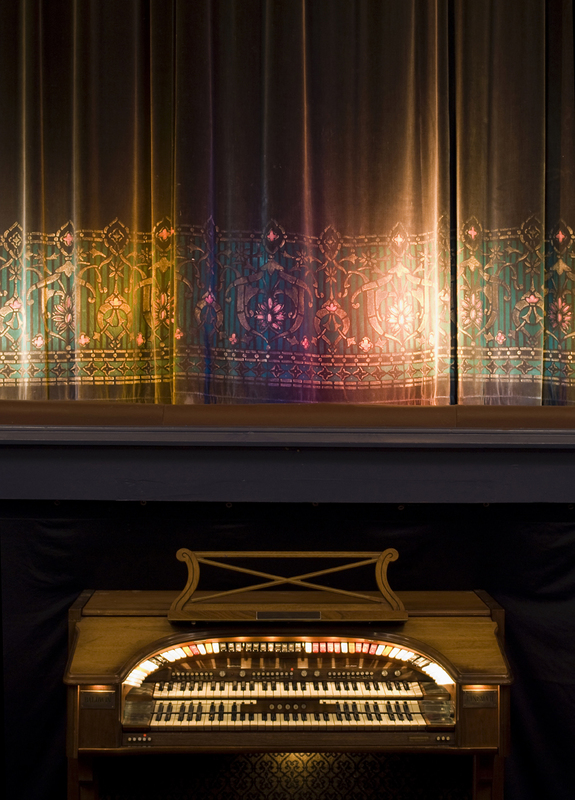 I immediately headed towards the stage, drawn to the organ sitting directly below it. I re-composed and snapped what has become my favourite shot of the day. This intimate shot screams of a different era. If I were to age it with some effects and photoshop tricks, you’d never guess when this shot was taken, which is kind of cool. Somtimes it takes the finer details in order to successfully capture the essence of places of historic value. 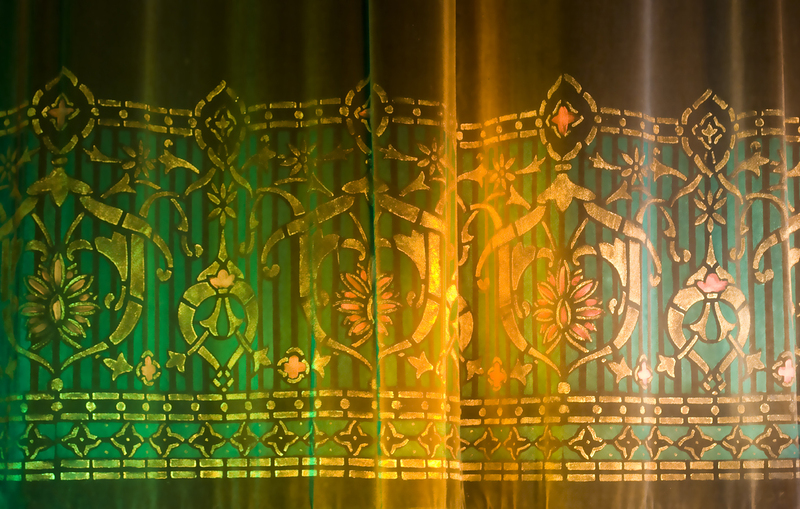 Check out the detail in the curtain. I look forward to shooting many more of Powell River’s icons as its centennial celebrations fast approach! Twenty-five days till Coast in Focus! Well, here we are in May and summer is fast approaching on the appropriately-named Sunshine Coast. For those of you that choose to put your cameras and tripods on the shelf over the off-seasons, now is the time to dust them off and recharge those batteries. And why not brush up on some of your skills and knowledge of the art form by joining us in Powell River for the first ever Coast in Focus workshop, May 28-30. Outdoor Photography Canada magazine contributor, Kelly Funk and myself will be leading our particpants on a weekend of extraordinary field shoots, informative workshops and a straight-up, old-fashioned good time. Our mission is to help you “Unleash Your Creative Side” and we will do so by covering an array of photo topics including Camera Functions, Lighting (natural and artificial), Creative Compositions (the rules and when to best break them), working with subjects, ISO, F-stops and Histograms (demystifying the technical-side), essential equipment (filters, tripods, etc) and working in the field. We have capped the event at 20 people to ensure optimal one-on-one time for our participants. 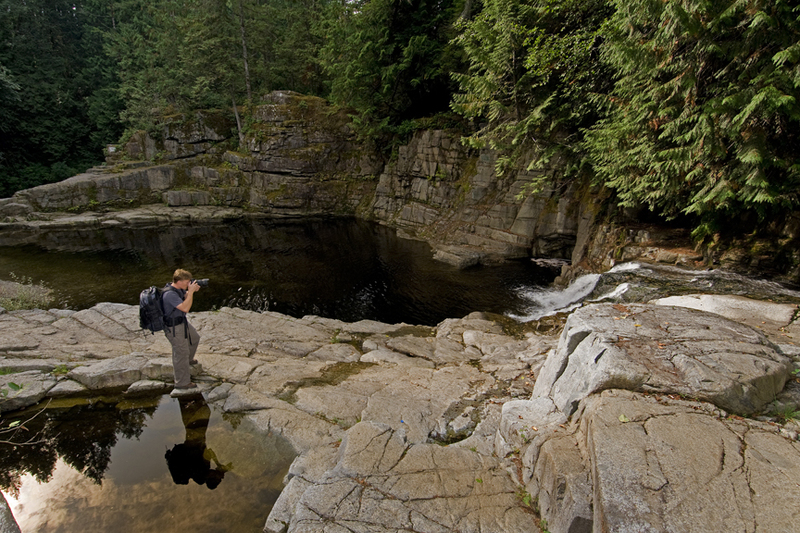 Join us in some of the most captivating locales (and some of the best places to learn) in the Powell River area for the west coast photography event of the year! E-mail me at darren@darrenrobinsonphotography.com or call (604) 485-4427 to book.